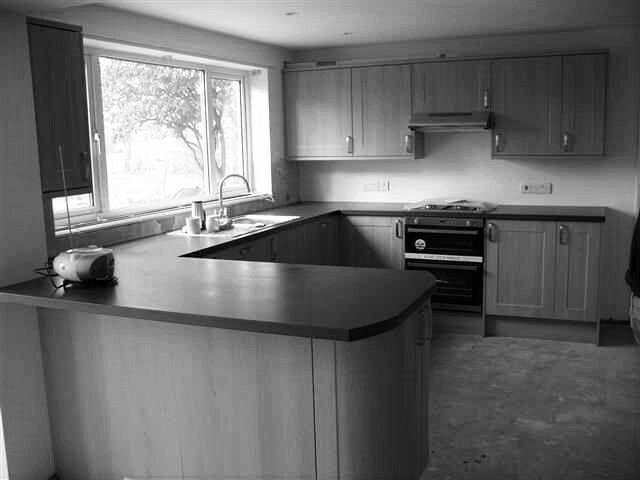 Cornwall Construction & Maintenance Ltd is a family business based in Liskeard in Cornwall. 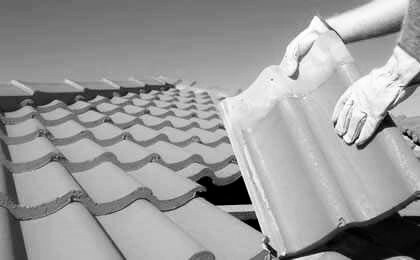 Established in 1995, we specialise in the repair, refurbishment and maintenance of residential property throughout Cornwall and the South West. 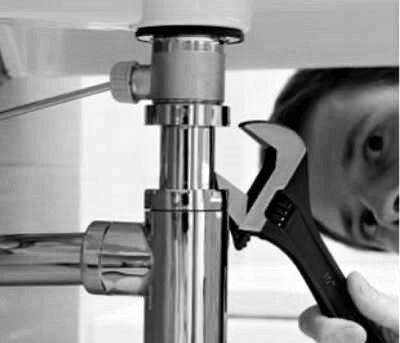 We work in partnership with Local Authorities, Housing Associations, insurance companies and private householders and our team of trained and qualified craftspersons deliver work of the highest standard using the latest construction and maintenance techniques and materials.